Rhinos Win Back to Back Championships! Richie Parent and the Rhinos shutout the Ogden Mustangs to win their second consecutive Thorne Cup Championship! "It really is special to play with this program. I've learned so much from Coach Herman and he's helped make the player I am today." 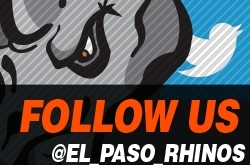 Read more about the Rhinos' only local this season in the El Paso Times feature. After a 6-0 win over the Oklahoma City Blazers in their final home game of the season, the Rhinos are the 2019 Mid-West Division Champions! Now they will head to Ogden where they will need 5 more wins to keep the Thorne Cup in El Paso. Ty Erramouspe scores the game winning goal in overtime to beat the Oklahoma City Blazers, 3-2, in the first game of the Mid-West Division Finals! 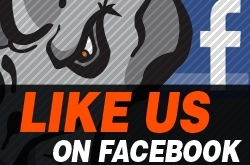 By shutting out the Dallas Snipers in game two, the Rhinos earn the sweep and a spot in the Mid-West Division Finals! See you on Mar. 29 in Rhino Country! 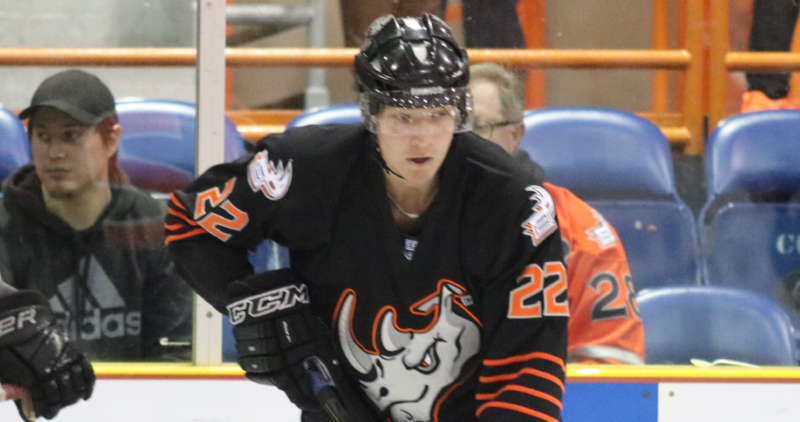 Eimantas Noreika's four goals and Richie Parent's perfect game led the Rhinos to a win in the first game of the Mid-West Division Semi-Finals. 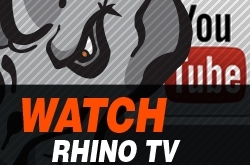 The Rhinos finished the series with a 16-1 win over the Wichita Junior Thunder! It was a great night in Rhino Country! The Rhinos topped the Wichita Thunder 12-2 and raised over $15,000 for the St. Baldrick's Foundation and their efforts to end childhood cancer. 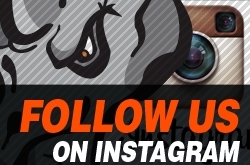 The Rhinos earned a 9-1 win over the Wichita Junior Thunder in the first game of the final regular season series. 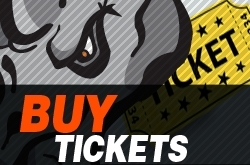 Toss your teddies onto the ice after the Rhinos' first goal on Friday, March 22! 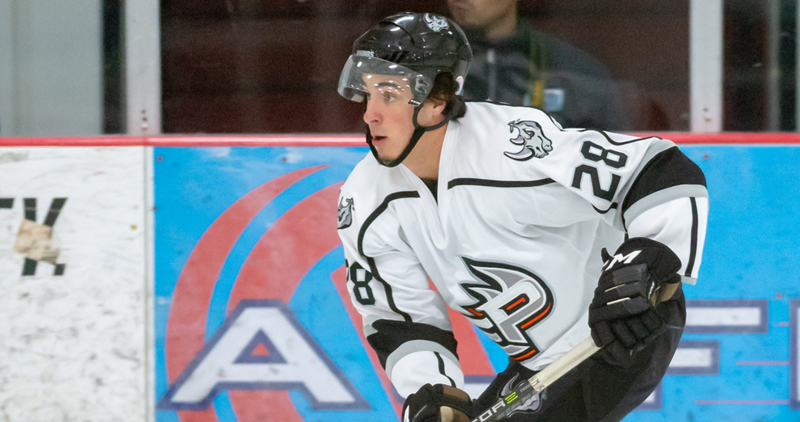 You can also bid on game-worn teddy bear jerseys during the game. 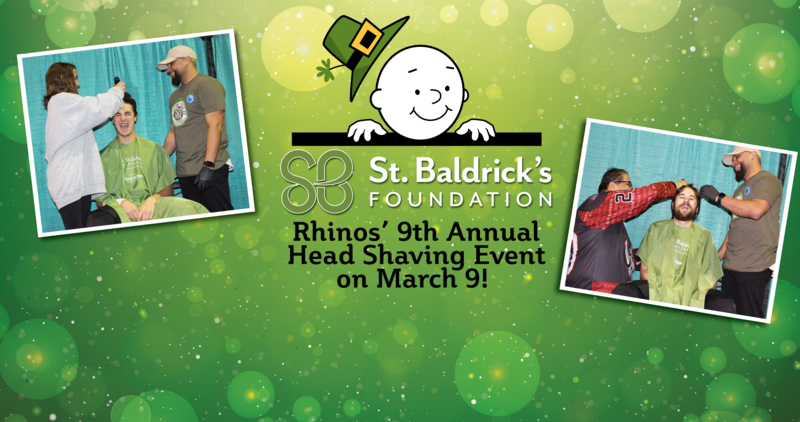 The El Paso Rhinos will rock the bald for the ninth year to raise money for childhood cancer research! 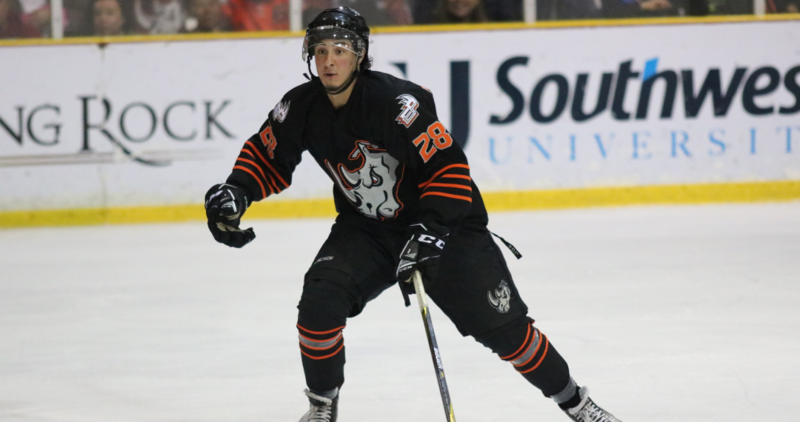 Despite dropping Sunday's game to the Dallas Snipers, the Rhinos managed two wins on the weekend and remain in Mid-Western Division's top spot. With a game three final score of 6-0, the Rhinos sweep the Ontario Avalanche! 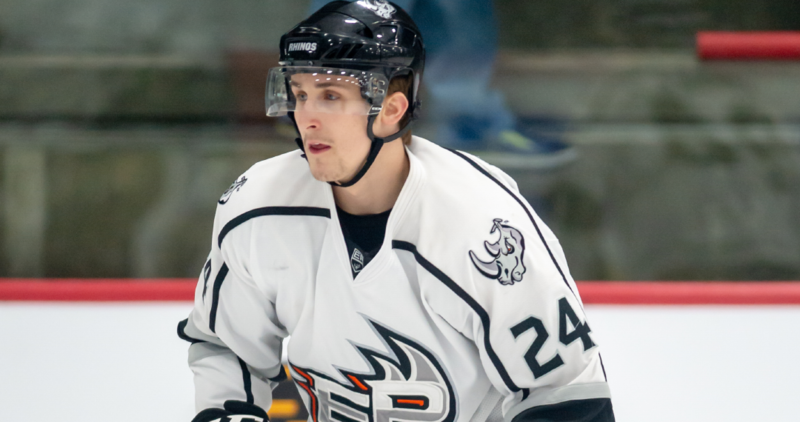 Nils Scheider also earned his first shutout in his first game as a Rhino. 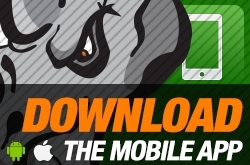 The Rhinos shut out the Ontario Avalanche for the second time in two games! 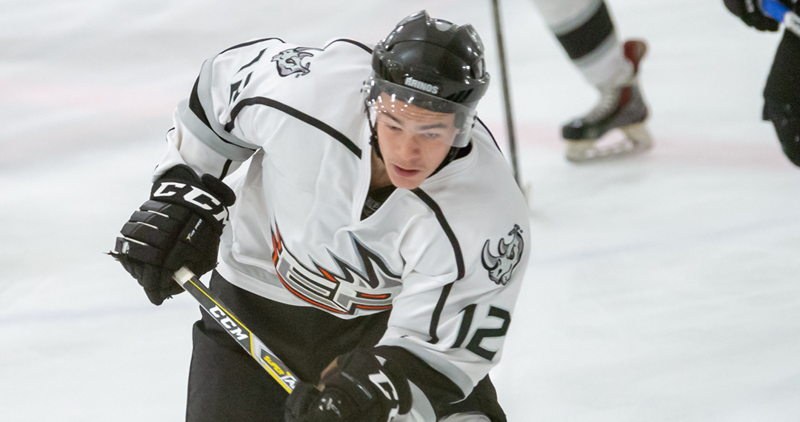 Easterson and Erramouspe both had pairs of goals in the Rhinos' 10-0 win over the Avalanche. 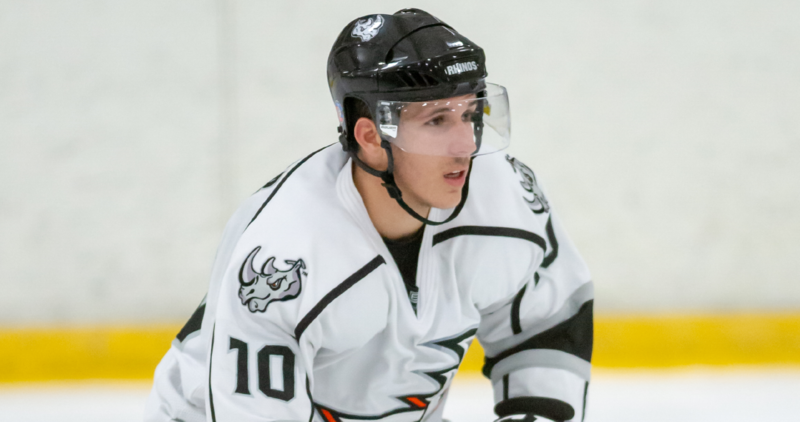 Jonas Burman's hat trick lifts the Rhinos to a 6-0 win over the Ontario Avalanche in Game 1. 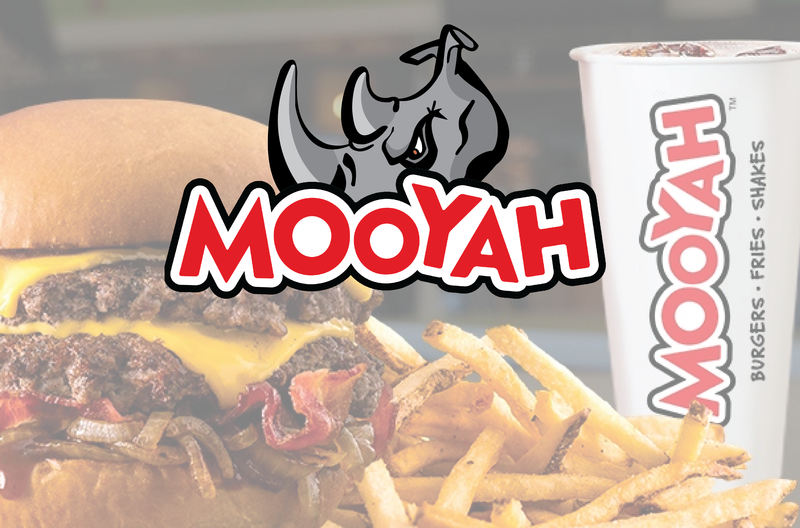 On January 30, between 5 pm and 9 pm, head to Mooyah at the Fountains to eat with the Rhinos and help the Crash, the Rhino Booster Club, fundraise for the team. 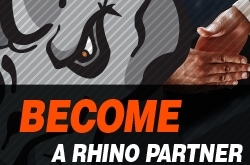 When you pay, don't forget to mention the Rhinos! Throughout the weekend sweep, El Paso posted 31 goals while Rhino goaltenders Nils Velm, Lane Timmons, and Colin Woods only allowed 5 goals in all three games. 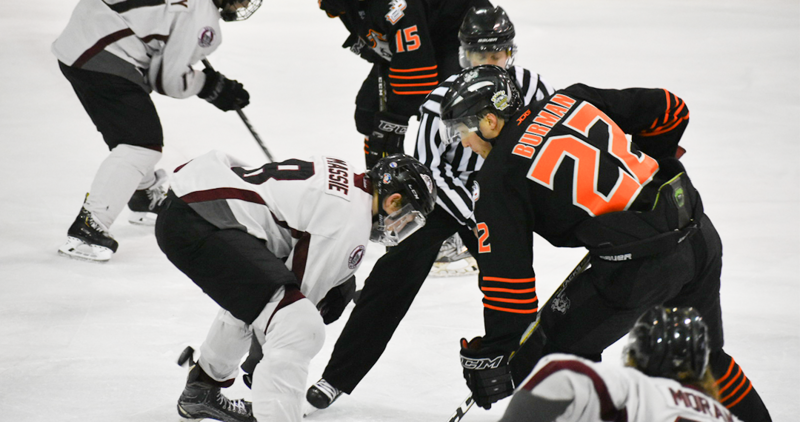 The Rhinos wrapped up the Showcase and 2018 by topping the Bellingham Blazers, 4-0, in Thursday’s game. Although they earned a three goal lead early in the first, the Odgen Mustangs came back to hand the Rhinos their first loss of the Showcase.